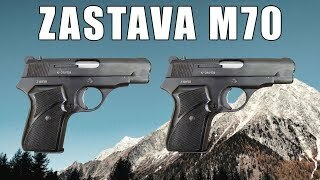 Zastava M70 Pistol 7.65 (32 ACP) comes with two 8 round magazines and holster. 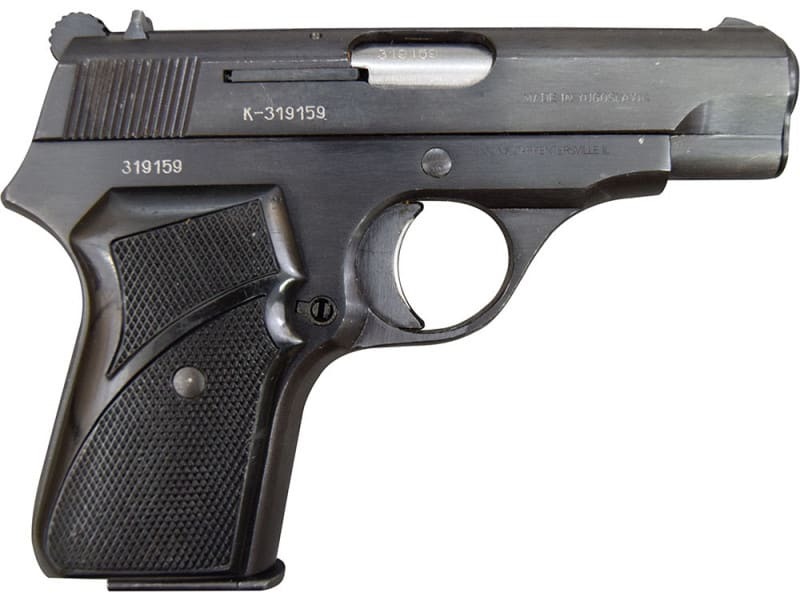 The M70 pistol was produced by the Yugoslavian (now Serbian) arms manufacturer Crvena Zastava, as a sidearm for police and certain military officers. 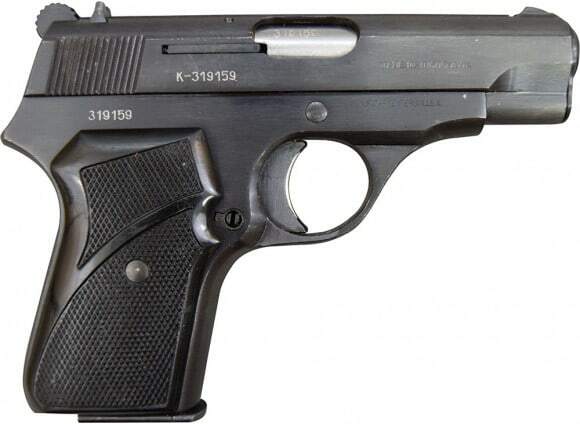 This pistol is based on the military type M57 pistol. For many years these pistols were used by Yugoslavian police and military. M70 pistol is a simple blowback design. The barrel remains stationary when fired, but it can be removed during disassembly for cleaning. 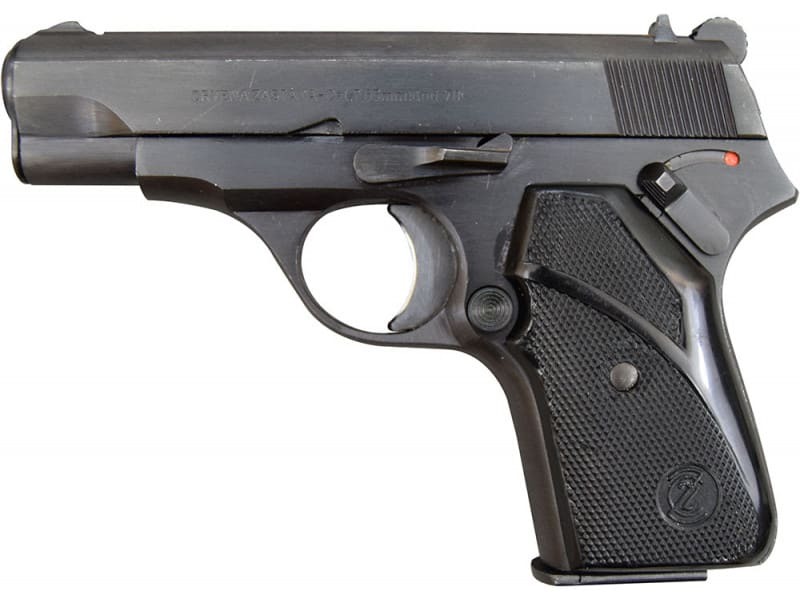 The trigger is of single action, with a manual safety located on the left side of the frame above the grip panel. Fixed sights. 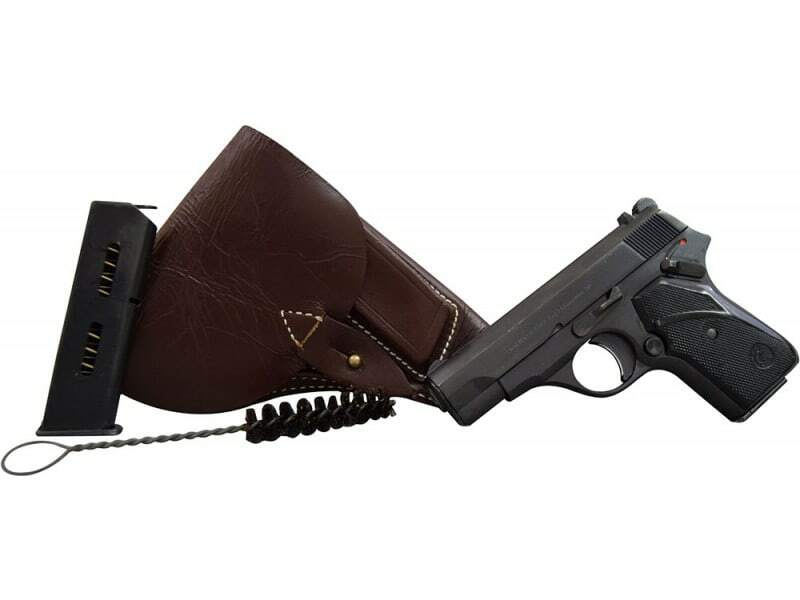 Extra magazine and holster included.